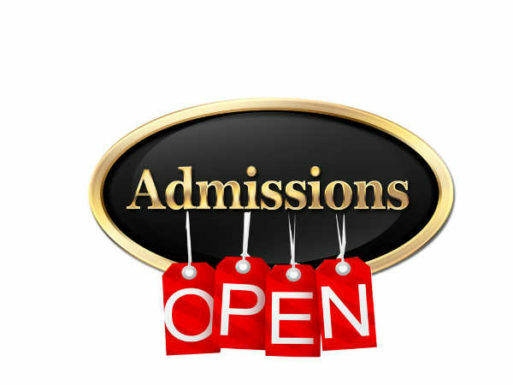 Admissions Opens for Academic year 2018-19 for B.A , B.COM , BSC , BBA and BCA Streams.Prospectus available in College Office. History , Economics , Political Science. Physics , Chemistry , Mathematics . Chemistry , Botany , Zoology.